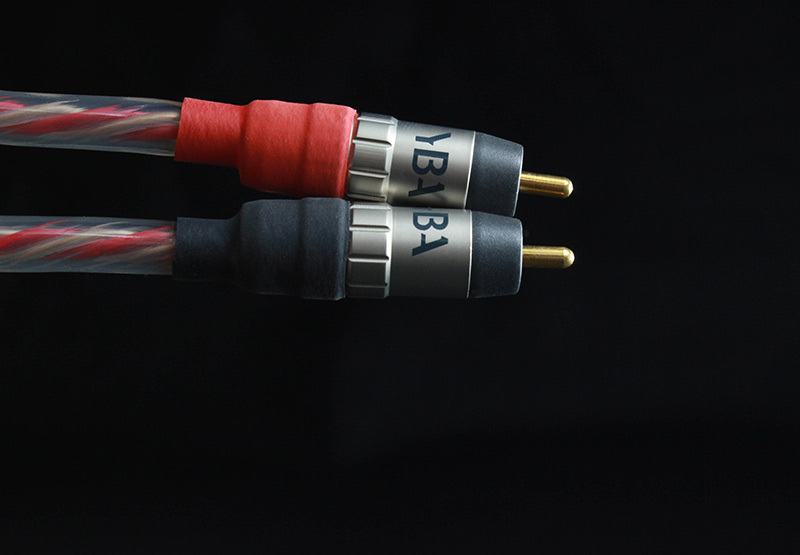 YBA re-introduced its cable lines to the market in 2014.
interconnects available with either RCA or XLR connectors. 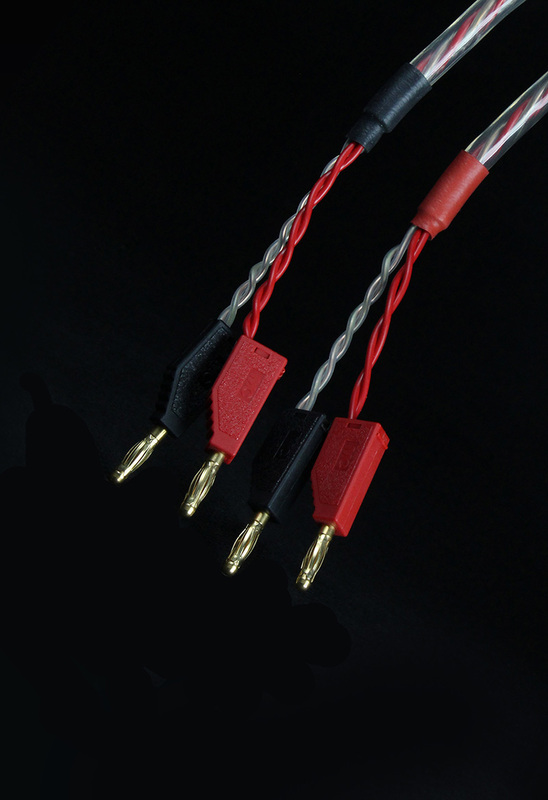 Lengths are available as noted below, although custom lengths can be ordered. 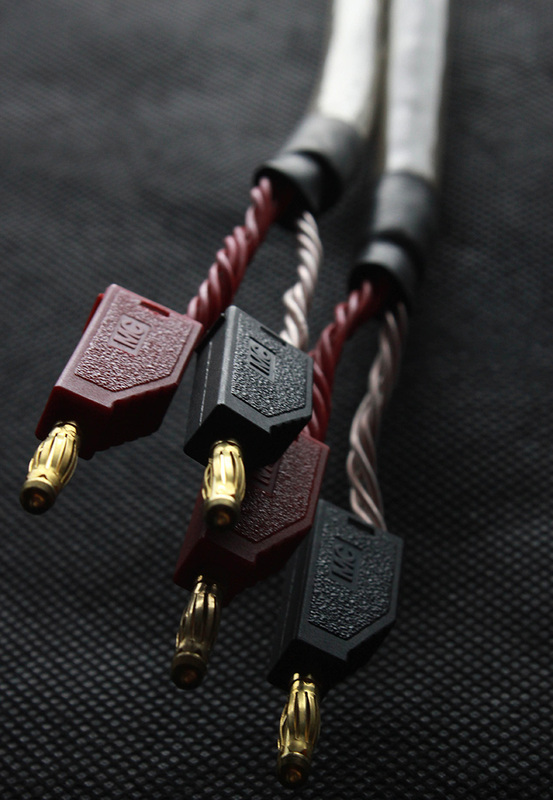 Yves-Bernard Andre believes that the best cables must use copper and rigid wires exclusively in order to avoid vibrations dependant on the level of the signal (non linear) which create artificially high frequencies by the vibrations also creating a mechanical memory. 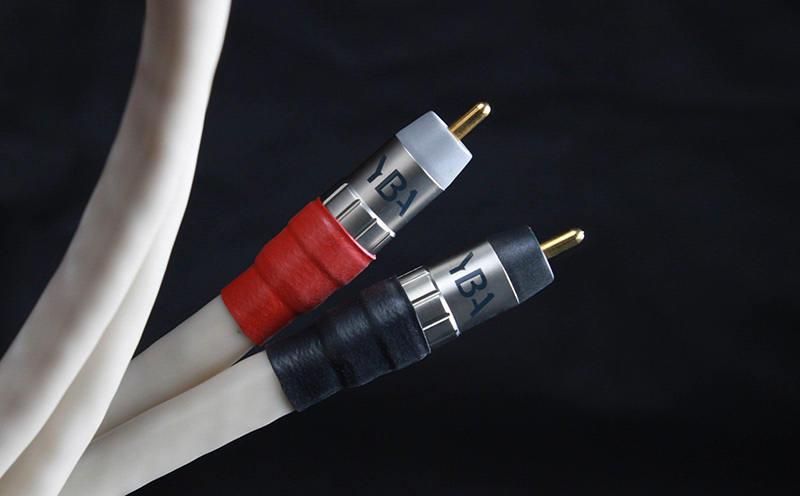 The skin effect is also extremely important and YBA took time to choose the right diameter to be compatible in the audio band. 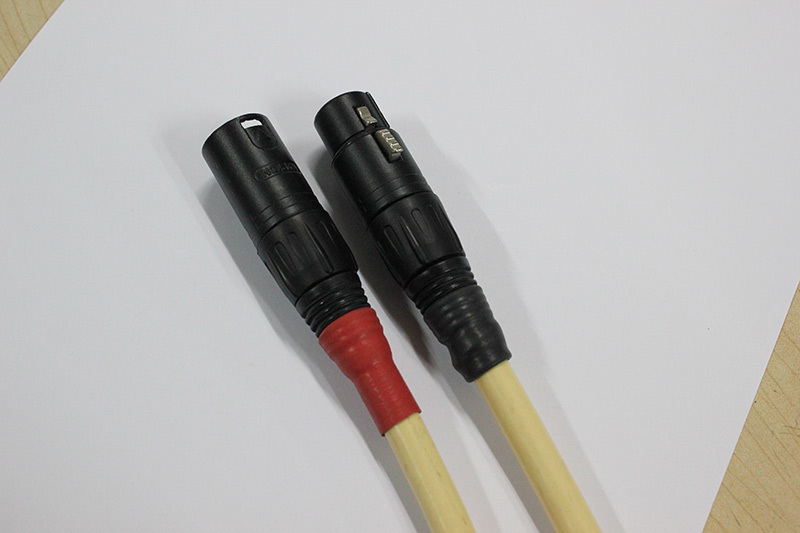 The field effect is also a parameter in order to take care of the reflections in a cable. 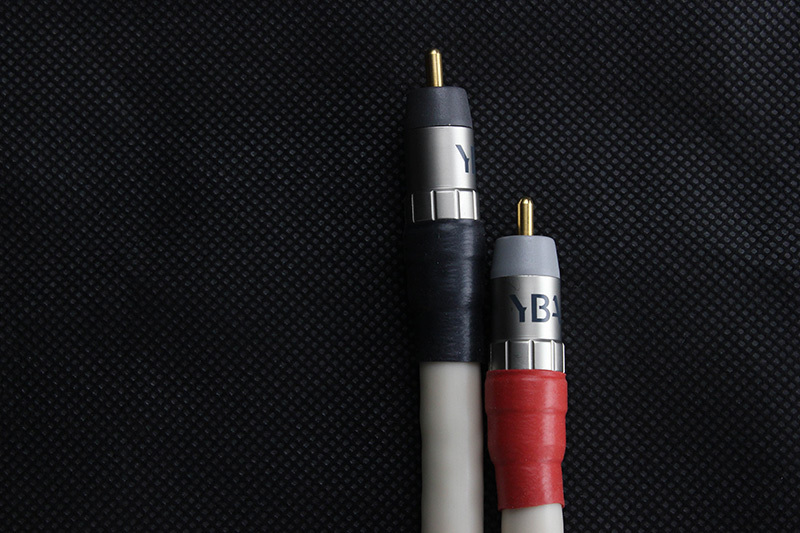 YBA prefers to use specific lengths of the cables – for example 1.23m, 2.46m, etc. 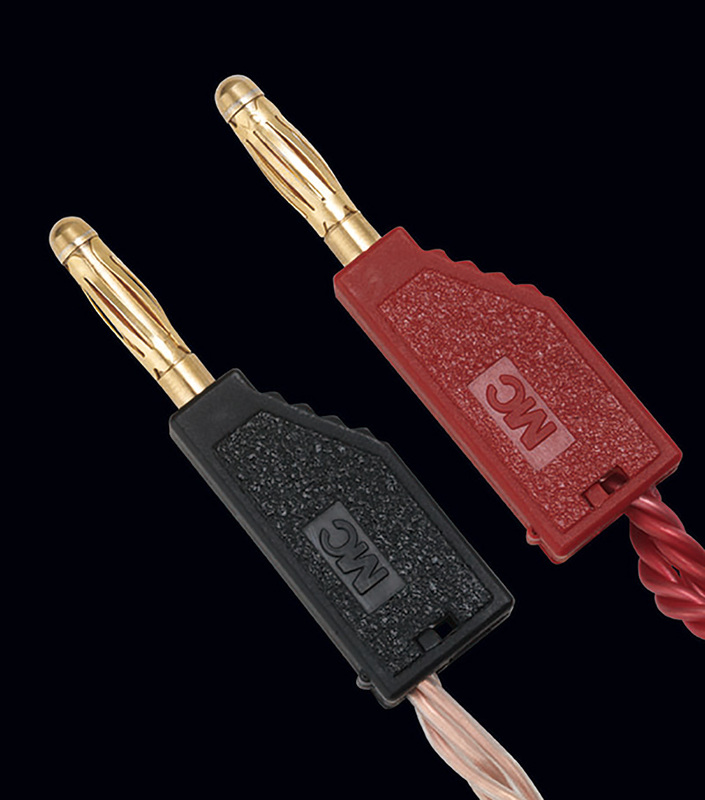 The advantage of this is that you can have different lengths on the left and right channels without any compromise. 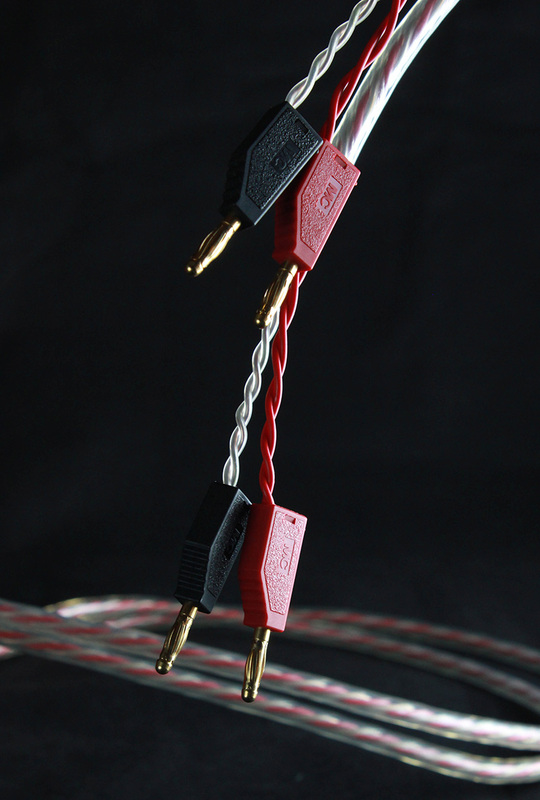 Being able to source cables in this way is a great benefit for the end user. 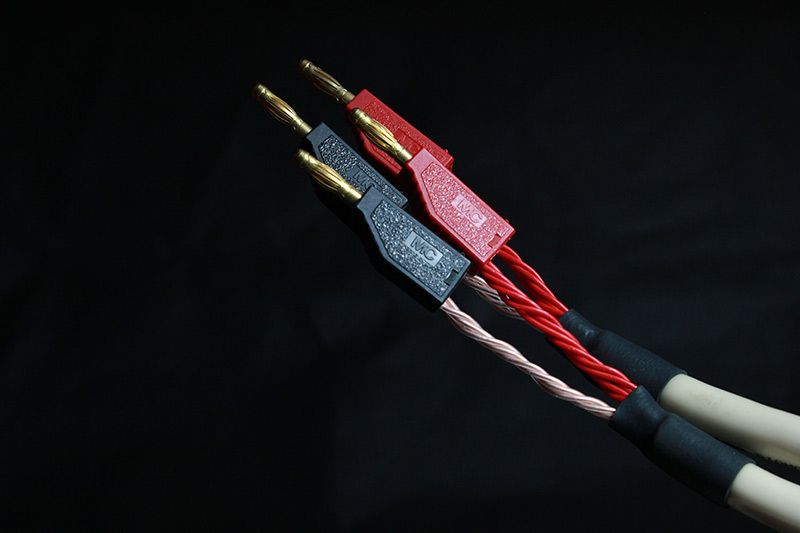 In terms of the quality of copper , an important step in improving copper wire is strengthening where the conductor, once at the desired gauge, is reheated to just below its melting point to evaporate impurities and form longer crystalline grains. 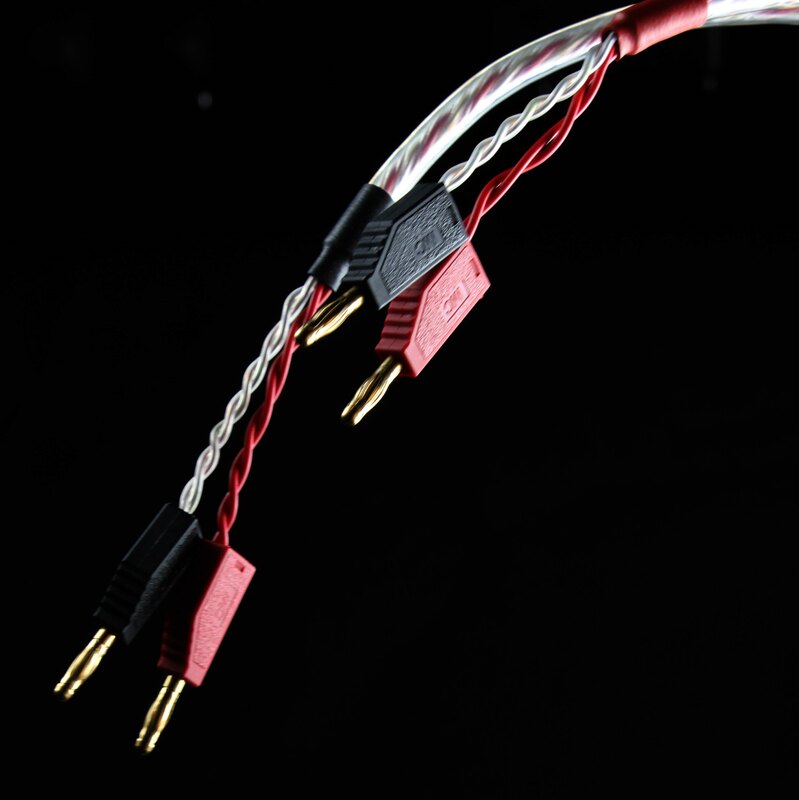 The LC-OFC long-crystal oxygen-free copper contains grains that are roughly 5000 times longer than TPC molecules. You get less copper molecules and then less possibilities to get CUO²molecules. 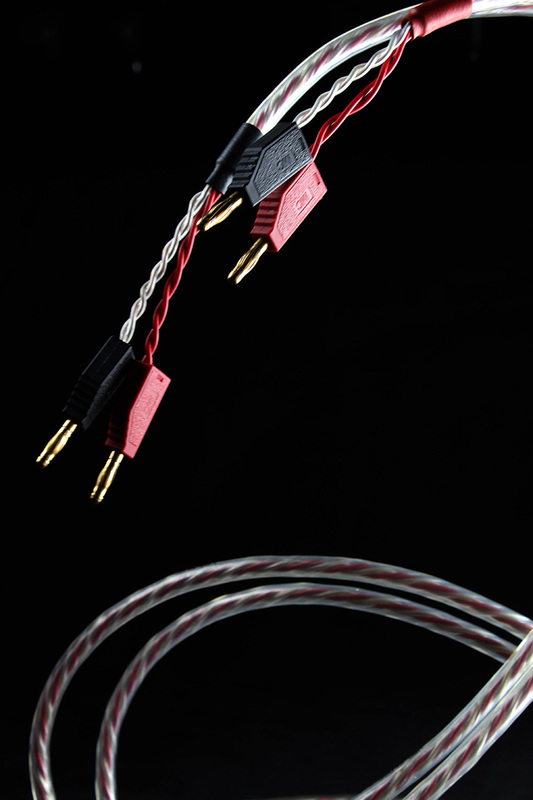 These molecules are creating in fact micro-diodes which effects the characteristics of the cable. 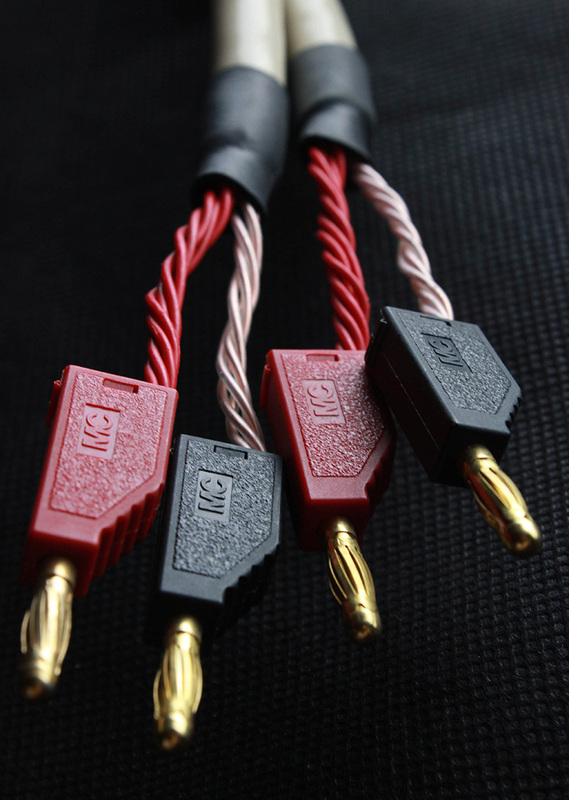 Taking these factors into account, it explains why the resistance is quite low and the capacitance quite high. 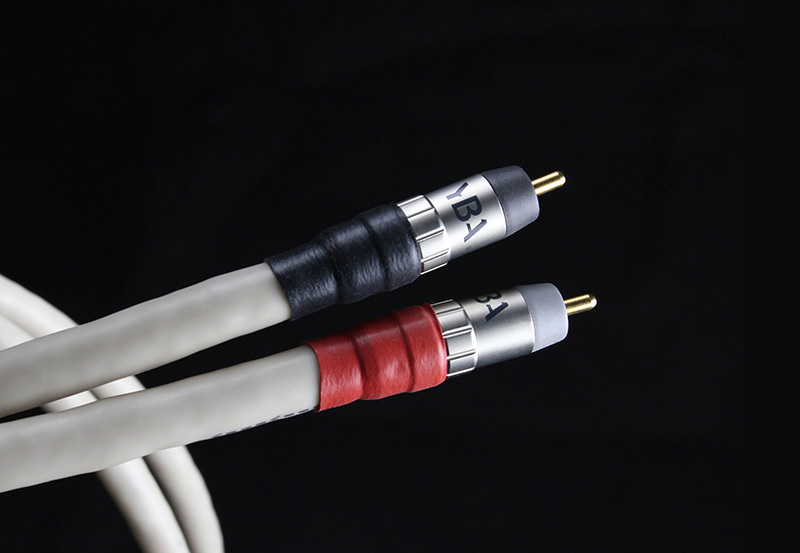 It is the result of many chosen parameters chosen before designing the final cable. 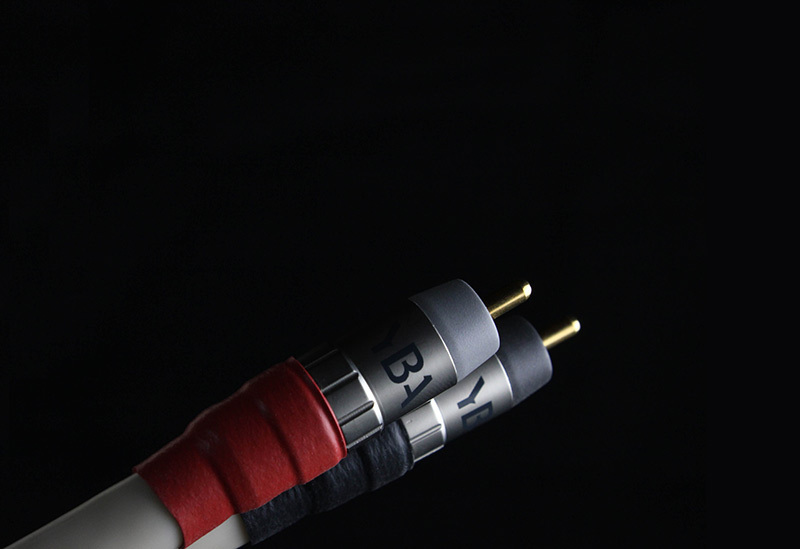 The insulation is a type of Teflon (patented) not because of the dielectric characteristics, but because it is the best material to limit internal vibrations.